SBI has declared result for Junior Assistant main exam 2018. State Bank of India(SBI) has declared result for mains exam 2018. Candidate who appeared in the examination can check their result at official website of the Bank i.e. sbi.co.in. or a direct link given below. Bank conducted the mains examination on August 5, 2018. Candidates are selected on the based of the cut off marks decided by the Bank. 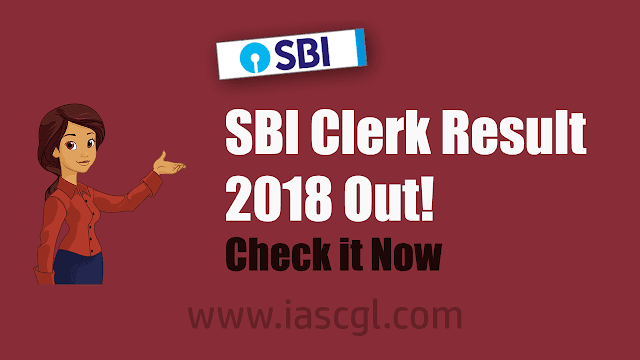 And for the final merit list of SBI clerk recruitment, only the main exam marks will be considered.